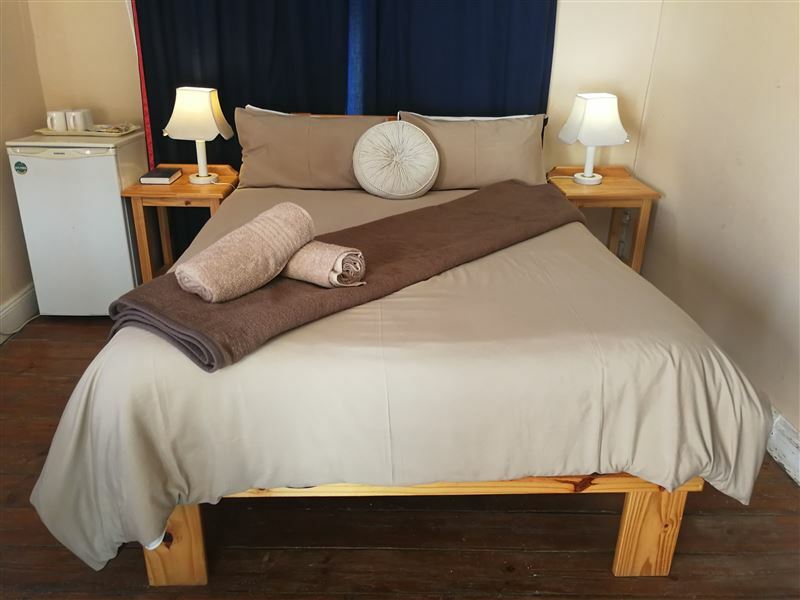 Guests hoping for a relaxing stay with authentic Karoo-style hospitality will not be disappointed when choosing to stay at Meerkat Manor in Colesberg. 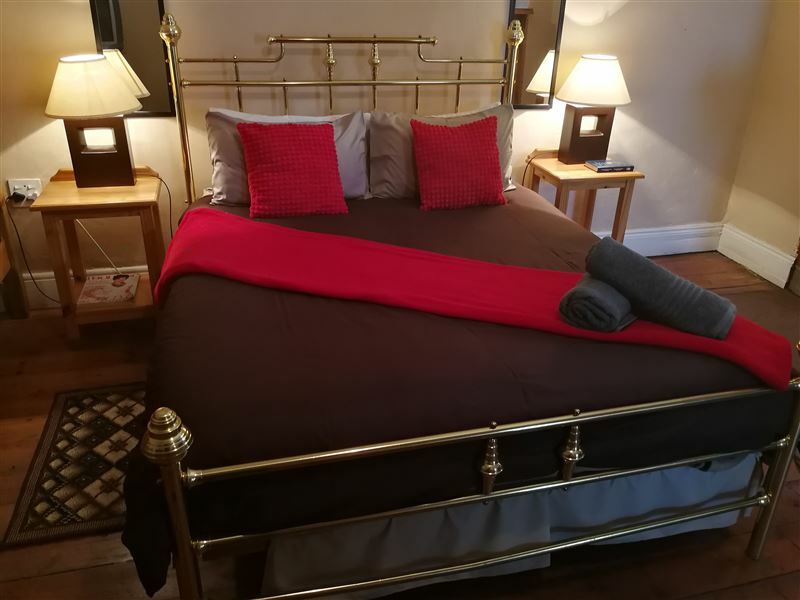 It is also a great choice for guests looking for a stopover on their way to Bloemfontein or Kimberley.The manor has Three spacious guest rooms, of which all have comfortable beds and private or en-suite bathrooms. 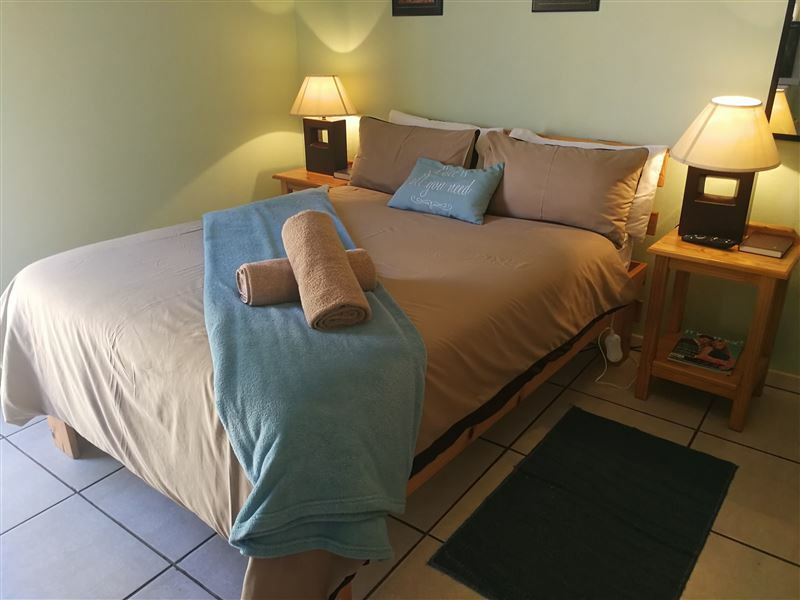 Most rooms have antique furniture and offer amenities such as tea and coffee facilities, as well as Dstv. Guests can spend their days exploring this charming little town by visiting the many restaurants and curio shops on offer. Guests can also choose to stay at the Manor and relax in the lovely garden, or enjoy a delicious braai. 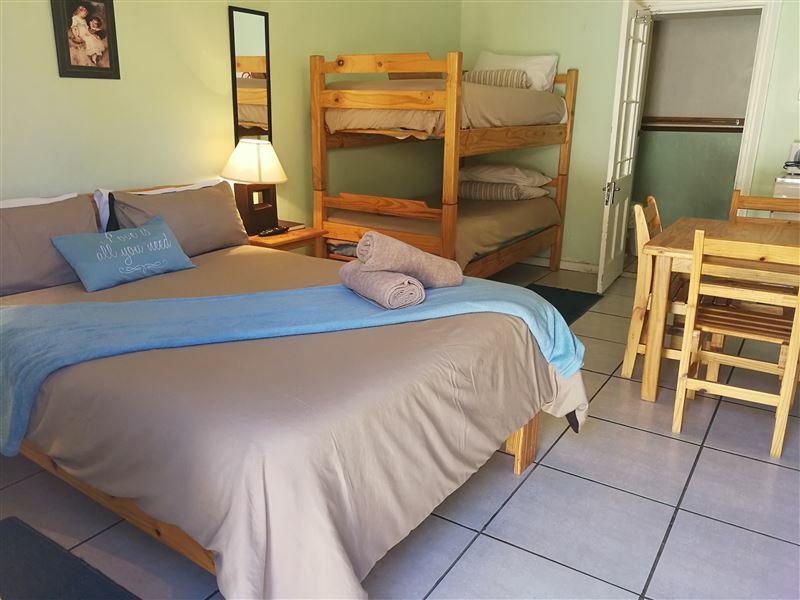 The welcoming atmosphere and tranquil surroundings will ensure that guests have a pleasant stay. "We were very disappointed with the establishment." "Unclean, not like the pictures - definitely not a place to go to rest after a long drive. We will not support this place again." "I loved the layout and comfort. I would have like having a bottle of cold water in the fridge when I arrived." 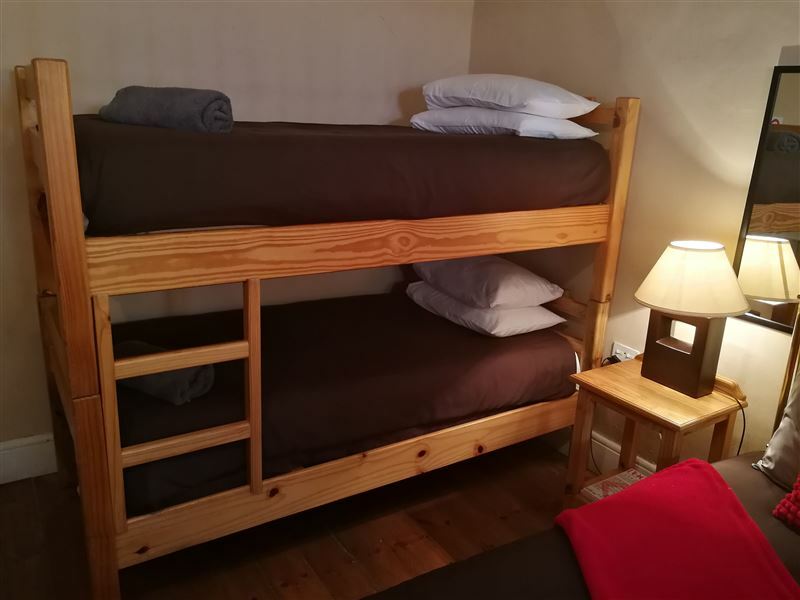 "Very comfortable place to spend the night at an affordable rate." "We enjoyed it there. We could have a braai and it was very private." 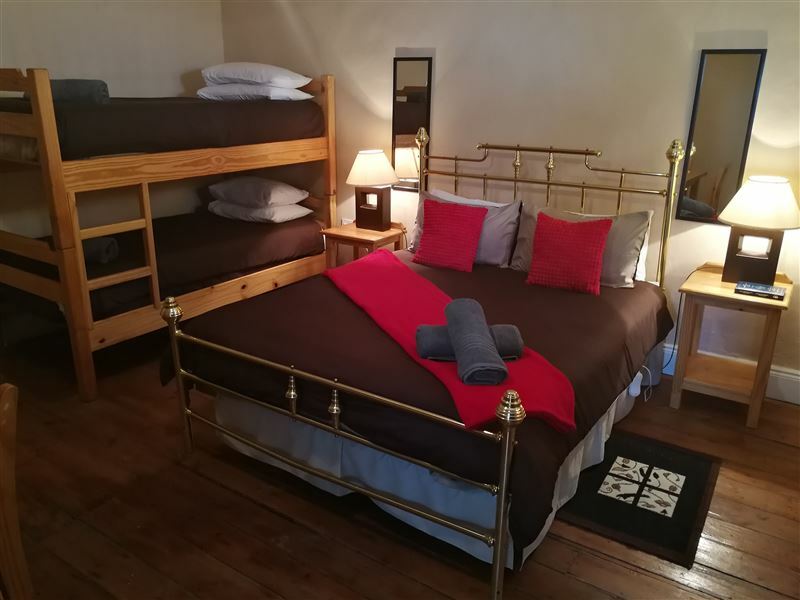 "Basic but perfect for overnight accommodation"
"This is not a pet friendly establishment- pets are allowed because its so shabby it wont make a difference. There is no partitioning between the garden and the parking so you run the risk of pets running out each time a car enters at one of the two gates. The ballustradeson the fencing that is there is so far apart a small dog can easily fit through. Also the space at the bottom is so big that any dog could fit through. The paint is peeeling and there is only one small window. No rails on which to hang towels. Generally poor. I will never stay there again especially not with pets." "Safe and secure for the dogs"
"Great hospitality from Marie who waited for me after arriving later than intended; enclosed area for dogs with patch of grass to play on; ideal sleepover and parking behind locked gates to ensure added security. Clean and tidy and very easy to find. 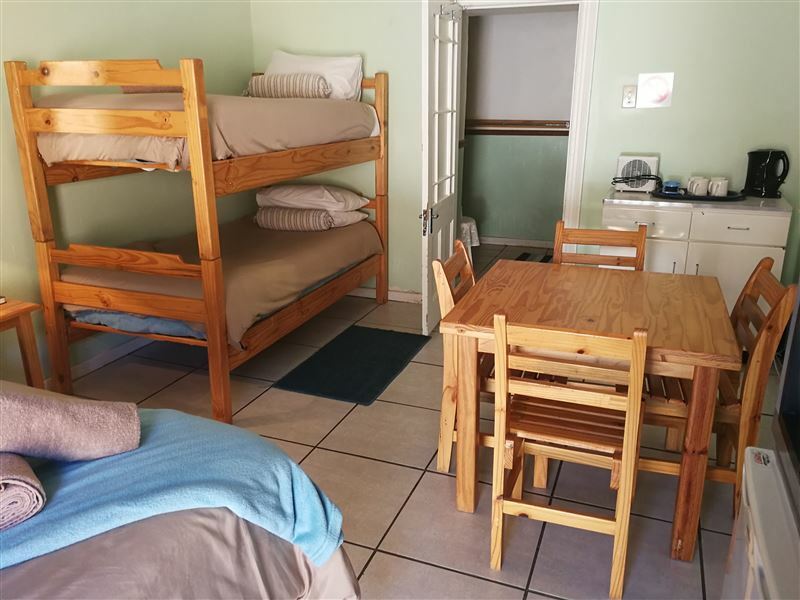 Was a little hot and as budget accommodation one cannot expect aircon however if there was a security door on my unit, i could have kept door open for fresh air"
"Perfect halfway stop between Cape Town and Pretoria"
"The room was neat and comfortable. We had a lovely overnight stay on route to Pretoria with our two dogs. The premises is also nice and petfriendly." "Not what we booked through Safari website"
"Everything can be improved. Don&apos;t know what the 3 stars are for. It was not bad for a 1 night, but too expensive for what you get. Not enough cutlery or plates. The bedding is old. 1 small bottle of shower gel for 4 people with no other soap or anything. 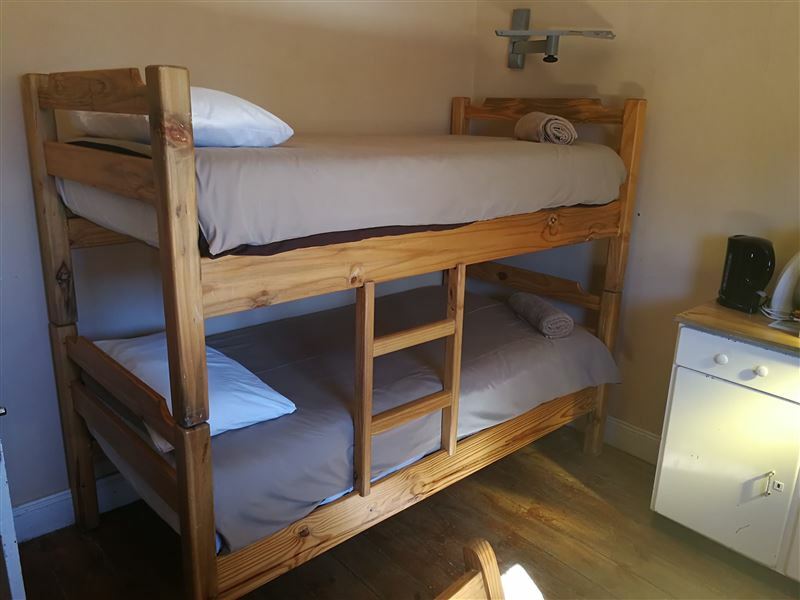 Self catering??? No braai utensils. Saw photos of place we booked on safari, but was given an old place as the excuse was that they fill the one establishment first and then the other, but we could see through the people coming in that, that was not true. 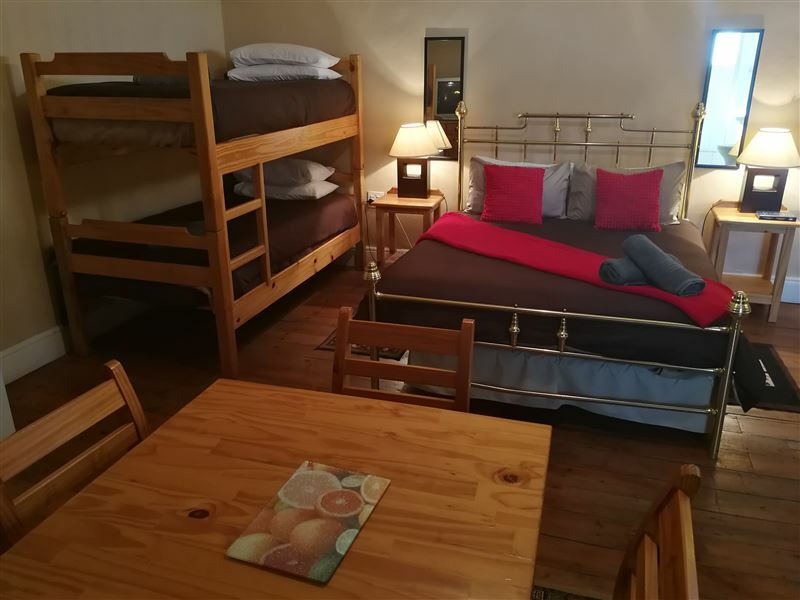 They were fully booked and just put us in a room what they had available at a place called Travellers Joy. We will never book there again."